Across the field, the two battle lines stare at each other, banners raised; the first, two white lines on a green background, in the shape of a large ‘G’, the second, a helmeted Indonesian man on a motorcycle. Without warning, a trumpet blasts its tune across the plains, and the two sides charge screaming at each other. 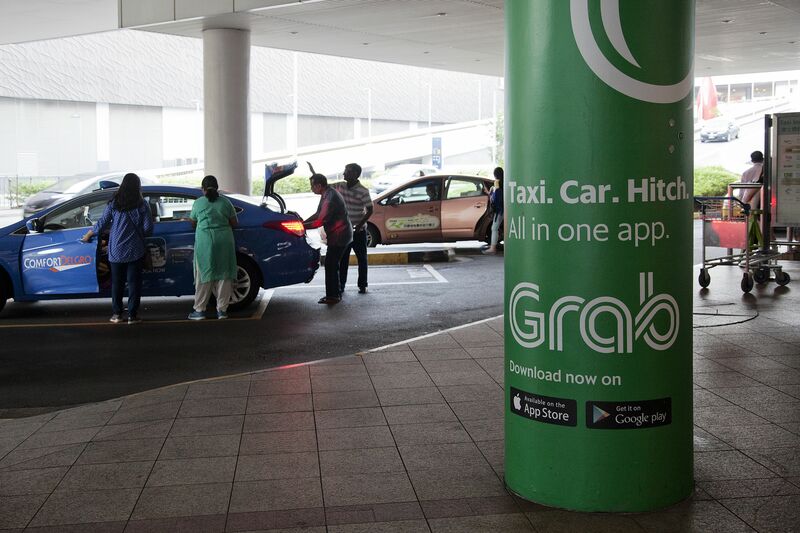 With the retreat of Uber from Singapore, Grab seemed dominant in the ride-hailing field. However, Go-Jek’s entry to the battle, complimented by discount vouchers and an initial lack of surge pricing, perked interest amongst some for the service. This January, Grab responded by rewarding select members with new vouchers of their own, and rolled out subscription and loyalty plans to lock users into their ecosystem. As the war for the hearts, minds, and wallets of Singaporeans rages on, Grab and Go-Jek are pulling out all the stops to draw consumers to their side. 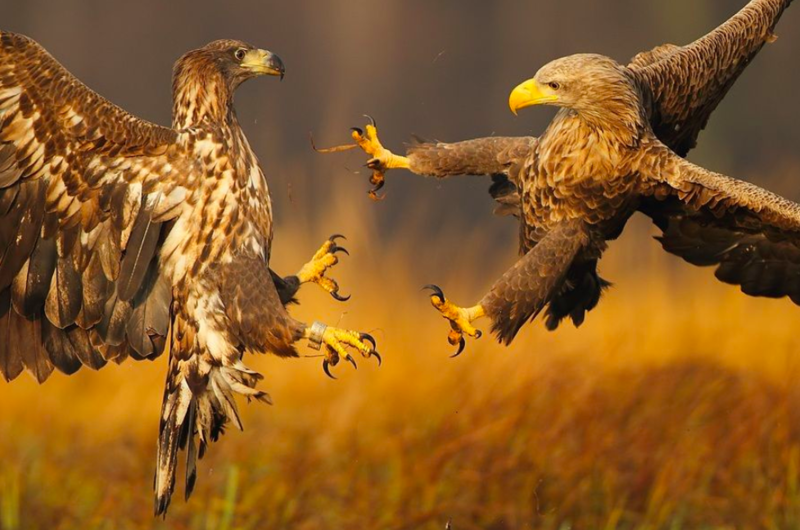 Cue narration from Sir David Attenborough: the ride-hailing app is, by nature, a solitary creature, so when two meet in the wild, they fight. Which raises an interesting question: in our price-obsessed culture, does brand loyalty count for much when faced with the lure of low prices? To get some answers, I spoke with Nafe Tong, a creative partner at Adwright branding agency. He pointed out that while Grab has the upper hand, as the incumbent in the market, Go-Jek, as the “second mover”, may have the advantage of being able to “identify and fill in” the gaps in Grab’s services. However, as consumers are often skeptical of new entries, they may stick with the brand that they are more familiar with, and disregard some small changes in price. Does this hold true when it comes to pragmatic Singaporeans? Price is the primary (and most obvious) battle tactic engaged in by rival companies, akin to a head-on assault. 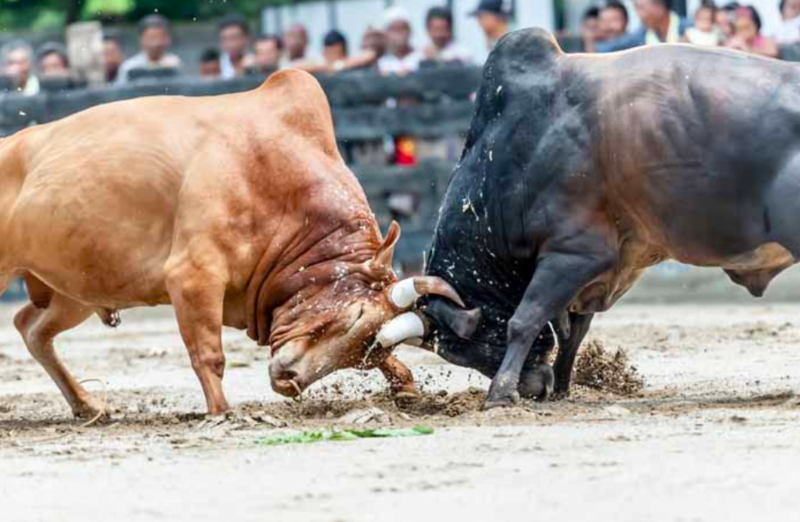 Back in the good ‘ol days, with Grab and Uber scuffling over market share, promotions and discounts flew like sparks from sparring lightsabers as the two giants bid to out-compete each other. As many of us have learnt, two rivals slashing each other(‘s prices) drops plenty of meat for consumers to pick up, and we benefit from the low prices in the short term. At the same time, price wars are never good for competing firms as they are often unsustainable. 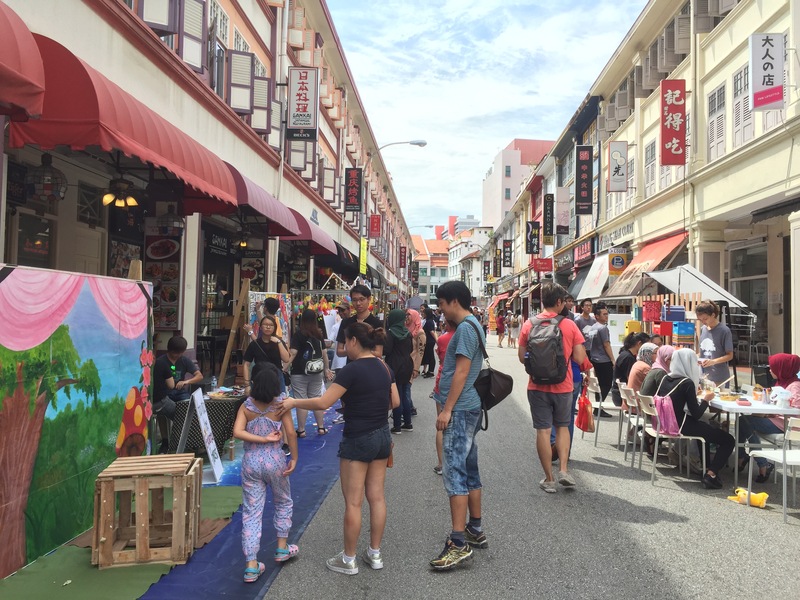 For this reason, Grab Singapore has been focusing on its products and services as the main attraction for consumers. Meanwhile, Go-Jek’s islandwide rollout has seen the introduction of surge pricing, meaning that prices between the firms are now more aligned. Another indirect way that firms can make life cheaper for their consumers is to partner with other industries or corporations to offer exclusive promotions. Grab has done this with their Grab Subscription Plans, which give customers discounts for a monthly fee. For this article, I did the math on a GrabFood plan; specifically, the $1.99/month free McDelivery plan. A quick trip over to the McDonald’s website showed that an order would cost me a $4 delivery fee, so you need only order once a month to make the plan worth it (with a $2 savings margin). The more you order, the more value the consumer sees, hence such plans have the benefit of both building consumer loyalty through lowering price, and persuading consumers to use (and pay for) your service more after they sign up for it. As a country advances, the priorities of citizens are bound to change. In many advanced cultures, the mentality of living hand-to-mouth has been replaced by a sort of aspirational consumerism. We become more secure in our ‘wealth’, so we buy products and services because of where we want to be (our desired lifestyle), as opposed to where we don’t (our fear of poverty). This translates to having an appetite for more expensive, desirable products, as opposed to buying less desirable ones because they’re less likely to be costly. We in Singapore are well-known for chasing cheap products, but Nafe observes that over the fifteen years he has spent in the local advertising industry, demand for branding services and consulting has increased greatly. “Previously, we had to explain what branding is and why it’s important; now, people come to us, saying ‘I need branding’”, he tells me. This indicates how firms have seen a rise in consumer demand for better brands. In general, people have a greater awareness that “cheapskates pay twice”: once for the shoddy product, and a second time when they have to buy the good stuff. 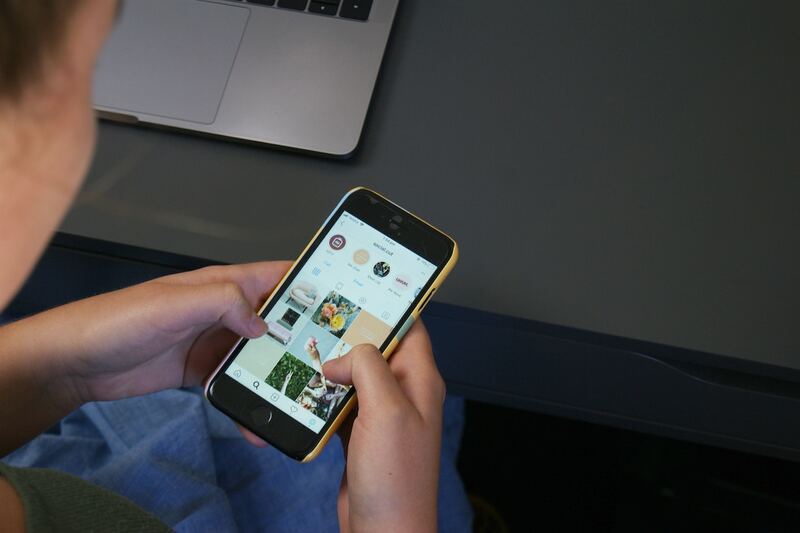 Consumers have realised that buying cheaper products may actually be more expensive in the long run, and now pursue brands that they value as well as price considerations when making purchases. Think about brands that have value in Singapore, like your favourite bubble tea. Liho loyalists will swear by it, and will spit out a mouthful of Koi if accidentally inhaled. Meanwhile, hipsters sip from their PlayMade cups, and detest Gong Cha’s offerings as ‘trash’ and ‘dog juice’ (real quotes from PlayMade fans). The fierce competition in the bubble tea industry shows just how powerful cultivating brand loyalty can be for firms. 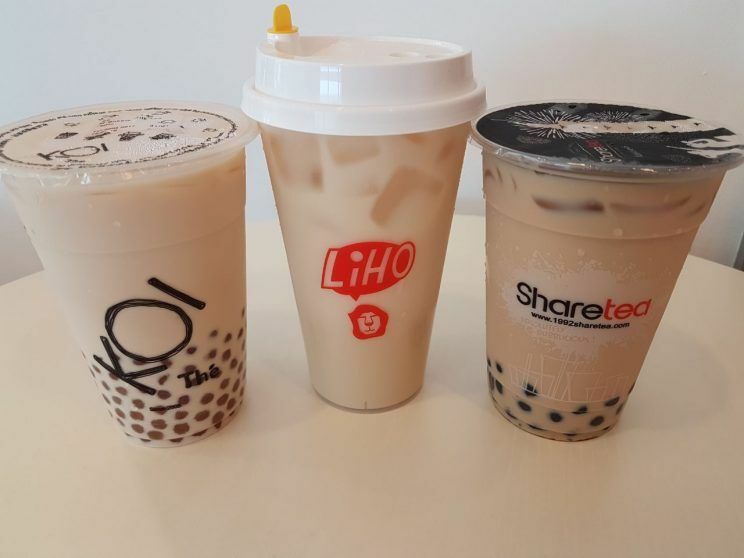 Many bubble tea enthusiasts have their own personal favourites, and will go out of the way to seek out brands they enjoy, even if they need to travel or pay slightly more for them. Ride apps may have it a little harder, probably because their product is essentially the same, and there is a limit as to how much they can improve upon their core service. Beyond the product quality, a company can create a brand identity that associates their brand with an image that consumers want to portray. This is most clearly achieved with fashion brands, as they allow consumers to attain a certain desired self-image. 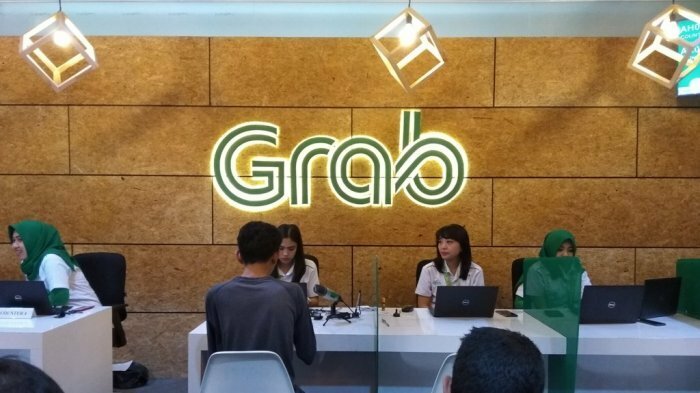 Because of how commoditised a ride-hailing service is (essentially, it’s just transport), Nafe points out that asking for Grab or Go-Jek to be associated with such an image is a “a tall order”. Yet he adds that in the long term, this “might be possible with a switch of consumer behaviour”, explaining that as consumers grow more acclimatised to these ‘outsourced delivery services’ (RedMart for groceries, Grab for transport, Grabfood for food, et cetera), it could be possible for one firm to develop an image that consumers prefer to associate with, as the industry develops over the coming years. Likewise, at present, the Grab app offers Singaporean customers transport, food, and delivery, opening up the possibility of being associated with more than just driving. In Singapore, Go-Jek offers only transport at the moment, but like Grab, it offers other services in Indonesia. Often, having a great product can lead to a purchase, but what turns consumers into loyal brand followers is providing excellent customer service; this makes them feel safe in handing over their hard-earned money to a company. As Nafe says, branding doesn’t necessarily depend on the product so much as “building experience and rapport with the consumers”. If a brand is able to converse with the buyer, forging a connection with them, the buyer will develop a conviction that this firm is trustworthy and worthwhile; he will be converted to a follower of that brand. Nafe calls this the “four C’s” of branding, and with little steps like showing care for their customers, brands can build a loyal consumer base. He goes on to explain that this “brand recall” is achieved not only by the product itself, but also by the service quality and convenience associated with the brand. For instance, users appreciate that the Grab app automatically re-books a ride when a driver cancels on the user. As Nafe says, consumers will return to something that “allows them to be lazy”. This is something Go-Jek can learn from, as several stories have surfaced recently of Go-Jek users being charged for unfulfilled rides if they elected to pay by credit. In the same story, users complained that Go-Jek gave very delayed responses to their queries, and in some cases, failed to provide refunds. Clearly, Go-Jek’s service needs to be improved if it hopes to compete with Grab in the long run, especially once it can no longer afford to compete on price. Something that both firms will have to contend with, unprecedented in such a corporate competition, is the impact their branding will have on their ‘employees’, or rather, their contractors: the drivers. 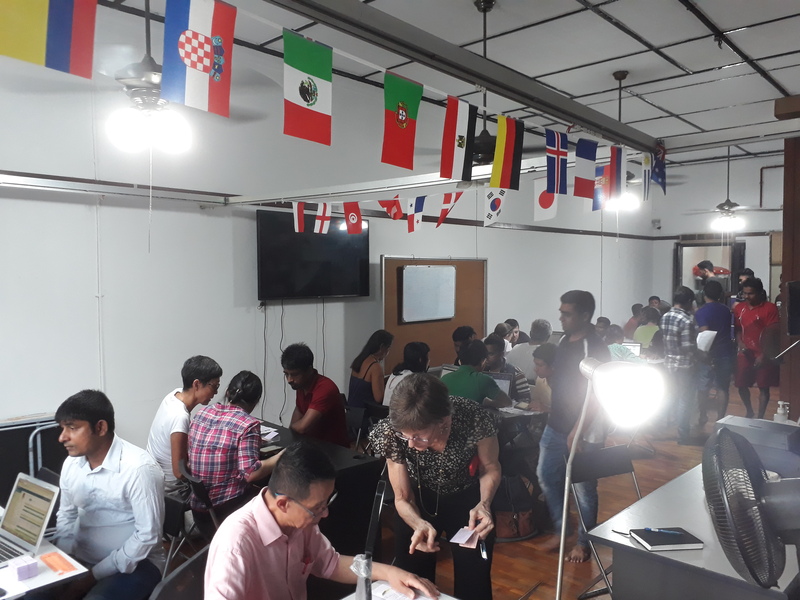 With the rollout of mandatory Private Hire Car Driver’s Vocational Licenses (PDVLs) in Singapore, that require drivers to have a minimum of 2 years driving experience to apply, the supply of drivers in Singapore is limited. This means that each company must compete to better brand its services not only for customers but also for contractors. In short, why driving for Grab is better than Go-Jek, or vice versa. Nafe reckons that it will be important for each firm to place its company values and philosophy front and centre—not only in recruiting drivers, but also in training them to be responsible representatives of the firm. Grab may have a head start in this field, as it announced this month that it will provide prolonged medical leave insurance for most of its drivers. “Google”, he explains, “Has a vibrant image and culture,” something that is espoused in it’s branding material, attracting young talent. Similarly, these ride-hailing companies will have to look at what sort of philosophy they want to promote to attract and hire drivers, which will form a key aspect of their branding strategy. 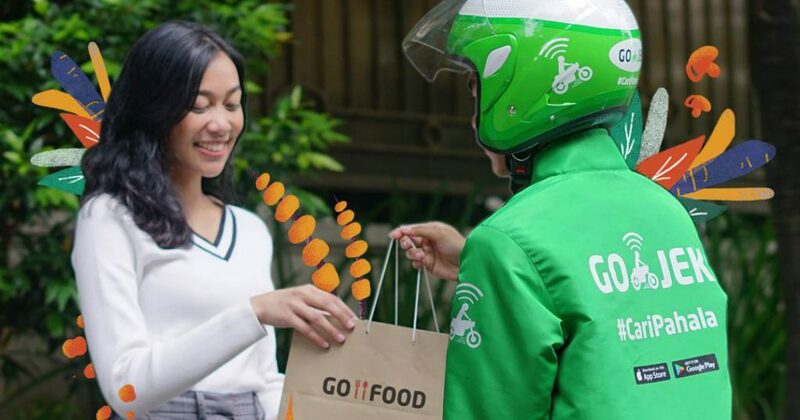 One can only assume what benefits both firms will offer consumers to curry favour in the battle to come, but each side has significant war chests; Go-Jek and Grab are reportedly raising $2 and $5 billion from investors respectively. Return now to the voice of Sir Attenborough: Horns locked, teeth bared, the two wild firms grapple with one another, refusing to give in. Who will emerge victorious? Only time will tell. Is price the only thing that matters? Tell us what you about Grab v. Go-Jek at community@ricemedia.co.